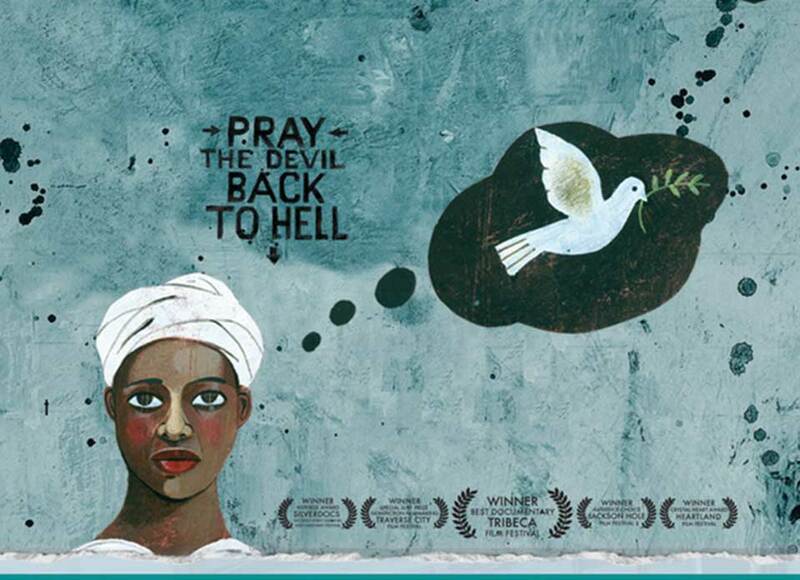 JCSM and the International Women for Peace and Understanding are proud to present a free screening of the award-winning documentary, “Pray the Devil Back to Hell.” This documentary chronicles the remarkable story of the Liberian women who came together to end a bloody civil war and bring peace to their shattered country. 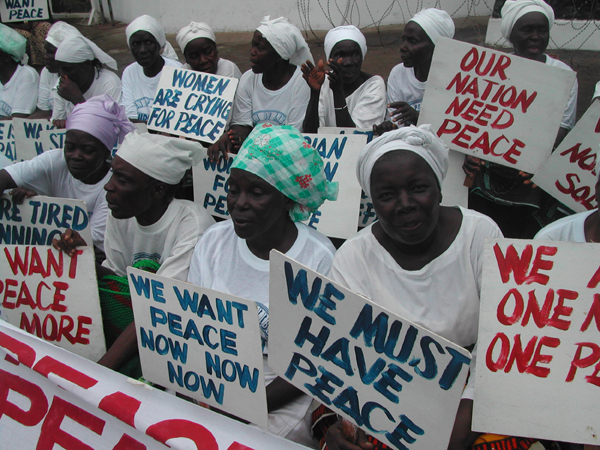 Thousands of women–mothers, grandmothers, aunts and daughters, both Christian and Muslim–came together to pray for peace and then staged a silent protest outsident the Presidential Palace in Liberia. 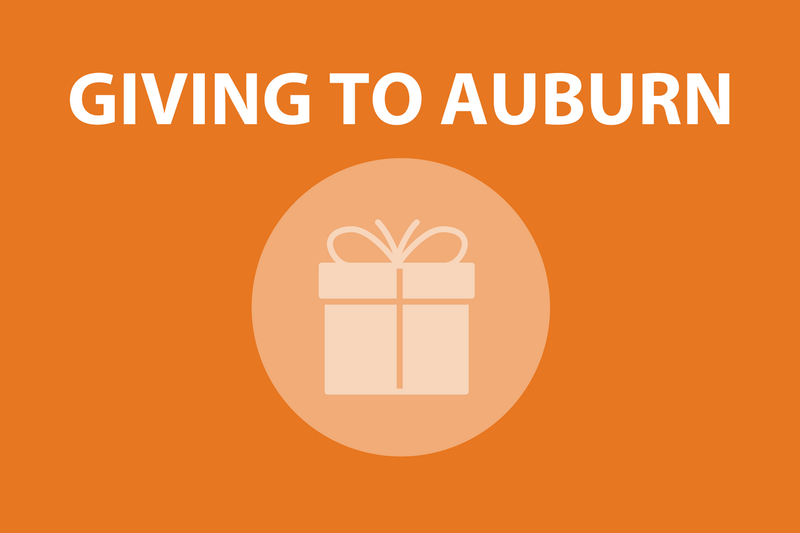 There will be a reception in the Museum Cafe from 1:15 to 2 pm. There will be the movie in the auditorium at 2 pm, followed by discussion.